Yellow House is the recording project of Cape Town, South Africa based singer-songwriter and multi-instrumentalist, Emile van Dango. 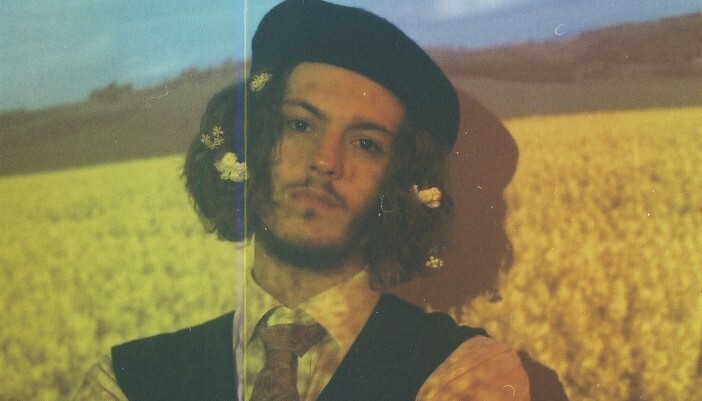 He strikes a balance between dream pop and psychedelic soul, with layers of reverb-drenched guitars swirling amidst thudding-yet-chilled R&B beats while van Dango’s distinct voice echoes loftily around your head. “It Feels The Same Everyday” is a highlight for us and reminds us a bit of Beach House, The Drums and Tame Impala. Yellow House’s Soundcloud and Bandcamp are both full of gems, so be sure to have a dig through!